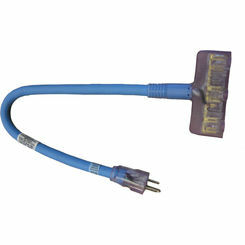 We all want to make our lives easier for the DIYer, extension cords are a tool of convenience. 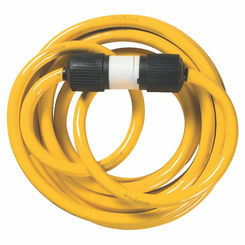 When you need to use your power tools and no outlet is within reach, extension cords prove to be crucial. 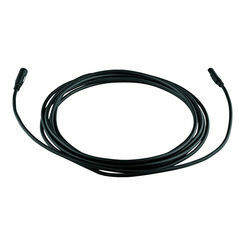 You want to ensure your power cord can deliver the voltage you need to get the job done. 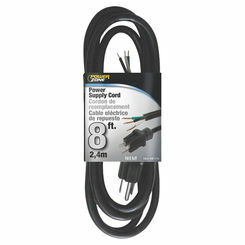 Here at PlumbersStock.com, we provide a wide variety of power cords to fit any need, regardless of how long or powerful they need to be. 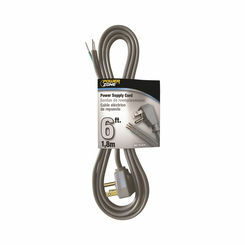 Whether you need a short extension cord or one with a lighted end, we offer the best cords at the lowest prices, so you don’t have to shop anywhere else for power tool accessories. 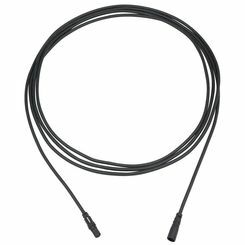 Truthfully, picking the cord that is right for you is not that difficult; however, keep the following tips in mind. 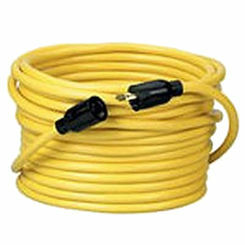 Do not pick a heavy duty extension cord that is overkill for the use you intend it, and do not overpay! 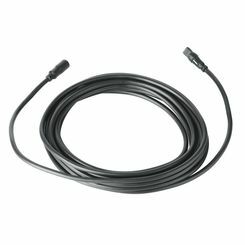 You do not want to end up getting a power cord that is so long, you never utilize its entire length, as you may find yourself causing more confusion than anything else (long cords can get tangled, particularly if their length extends past what you need it for). 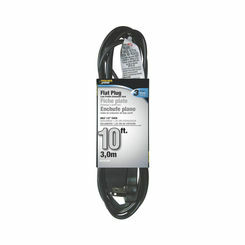 Keep in mind that the standard is a 110-120 volt extension cord. 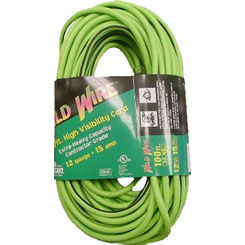 As for the price, most cords—as you see here—shouldn’t cost you an obscene amount of money. 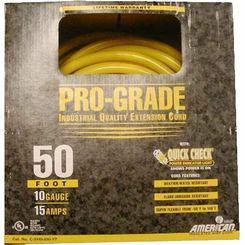 Though they can get a bit expensive, particularly if you are getting extremely long cords, it is possible to find good and cheap extension cords for good prices. 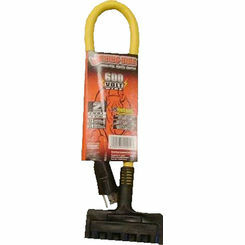 Avoid Stretching across Walkways: Though power extension cords are meant to travel long distances, you must do your best to ensure they do not stretch across walkways, particularly if you are standing on a ladder during use. 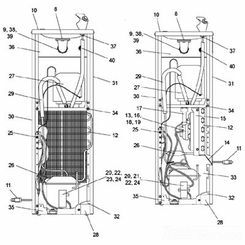 If someone trips over the cord, you may end up falling from the ladder or causing other damage with the instrument that is in use. 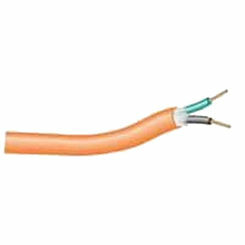 Do not use if electrical insulation is damaged: If the electrical insulation (outer plastic) of the cord is damaged, do not use until it is fixed or you get a new power extension cord. 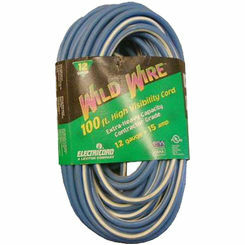 Exposed live wire is very dangerous and could cause shocking or death. 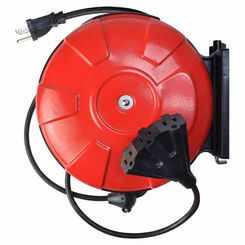 Do not remove the third, rounded prong for use in two prong outlets: This is the grounding pin, and is for electric shock reducing purposes. Unplug cords after every use: Never leave extension or extension cords in use for long periods of time. 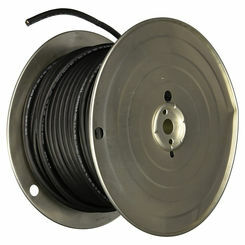 Once finished, unplug the cord and store in a safe, dry place for future use. 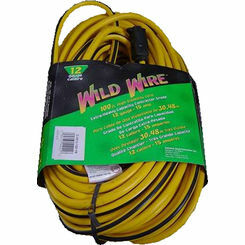 Store in a dry location: Though many cords are, in fact, water resistant, you should still store your power extension cord in a dry location for longevity and safety reasons. 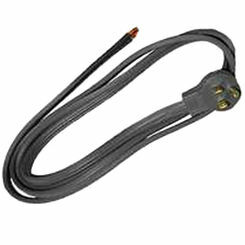 Be careful: Though our power cords meet all safety standards, electrical currents are never safe and can cause damage if a cord is used improperly. 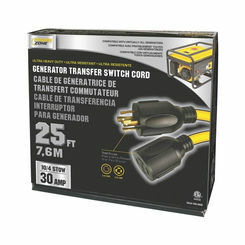 Follow all directions noted here, and use common sense when a heavy duty extension cord is in use. 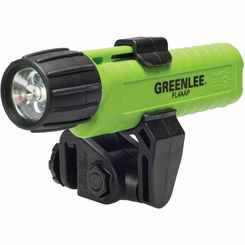 In the end, PlumbersStock offers great tools whether you need an extension cord or a power tool. 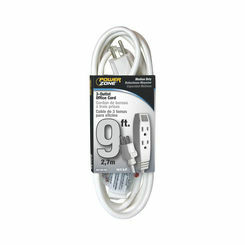 Browse around to find the right extension cord for your projects. We’ve got everything you need right here.